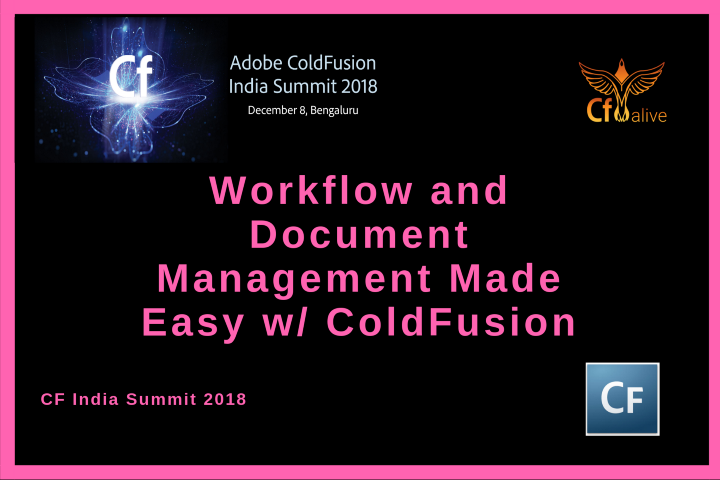 Discover how we can all make CF more alive, modern and secure this year. 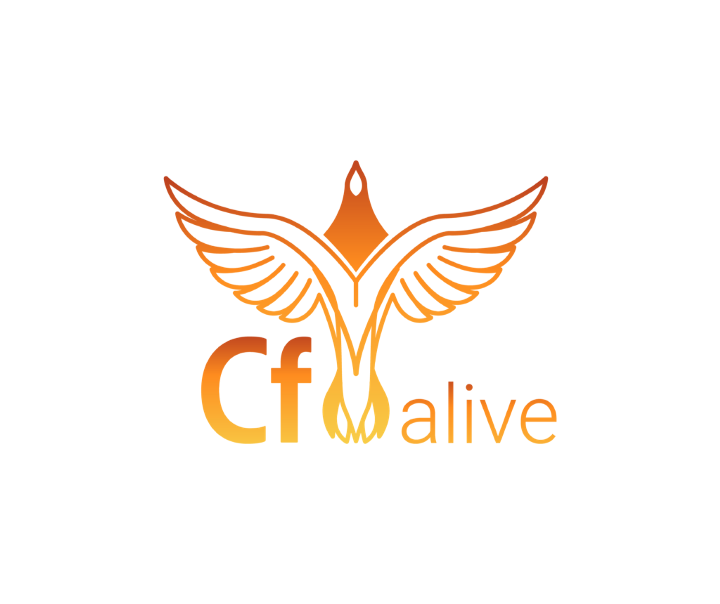 Join other ColdFusion developers and managers in the CF Alive Inner Circletoday. Originally published at teratech.com on November 18, 2018.